 HB 241, by Rep. Andrea Olsen (D-Missoula), requires NorthWestern Energy and Montana Dakota Utilities to “develop a plan that outlines options, timelines, and challenges for procuring 100% of the utility’s retail sales of energy in Montana from renewable resources” by June, 2020. Throughout the country 100% clean energy goals are rapidly becoming mainstream. California – one of the largest economies in the world – and Hawaii have both passed state laws to achieve 100% carbon-free electricity by 2045. In Washington state, legislation has been introduced to require the state to achieve 100% clean energy, also by 2045. The new governor of Colorado, Jared Polis, ran and won on a platform of getting his state to 100% clean energy. Additionally, over 100 cities around the country have committed to 100% clean energy goals. While this bill could be improved by specifically including benefits in the study and having the Department of Environmental Quality conduct the study rather than self-interested for-profit utilities, mapping out the options, timelines, and challenges for Montana public utilities to reach 100% clean energy would be a prudent step forward. Heard in the House Energy, Technology, and Federal Relations Committee on Jan. 23rd. Tabled in that committee. Likely dead.